Our team is always professional, courteous, and motivated to complete your commercial or home repair project on time. Communication is paramount in the construction and repair industry. We correspond quickly, frequently, and we always keep it transparent. We offer free estimates to help you get an idea of what your project will cost and determine your exact needs. We are locally owned and place a high emphasis on exceptional customer service. Our commercial division offers comprehensive maintenance contracts designed to keep your business operating at peak performance. In the business world, trust and peace of mind are rare commodities. Our commercial services provide both. We work with a wide range of industries to assist with routine, preventive maintenance, emergency repairs, and much more. 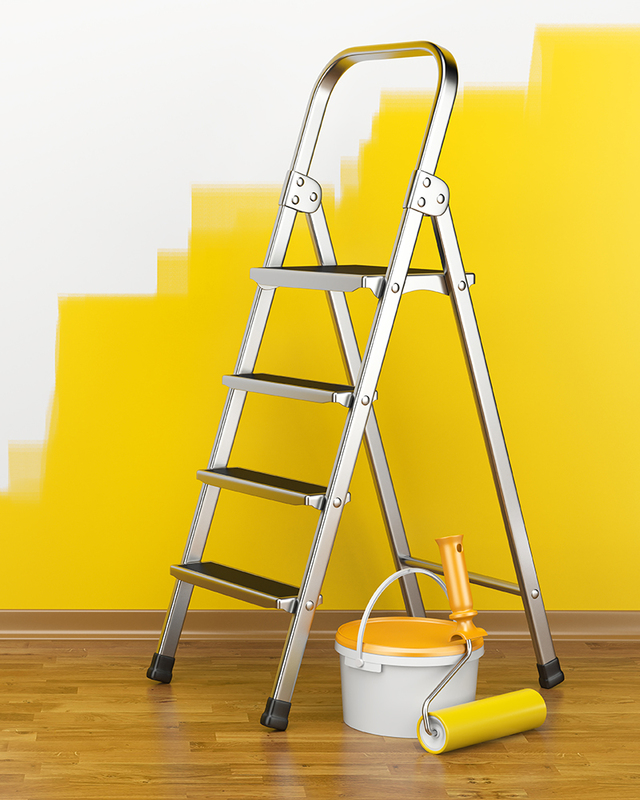 Get rid of the household to-do list and worry less about emergency repairs. Our residential preventive maintenance team is ready to help with a variety of projects. 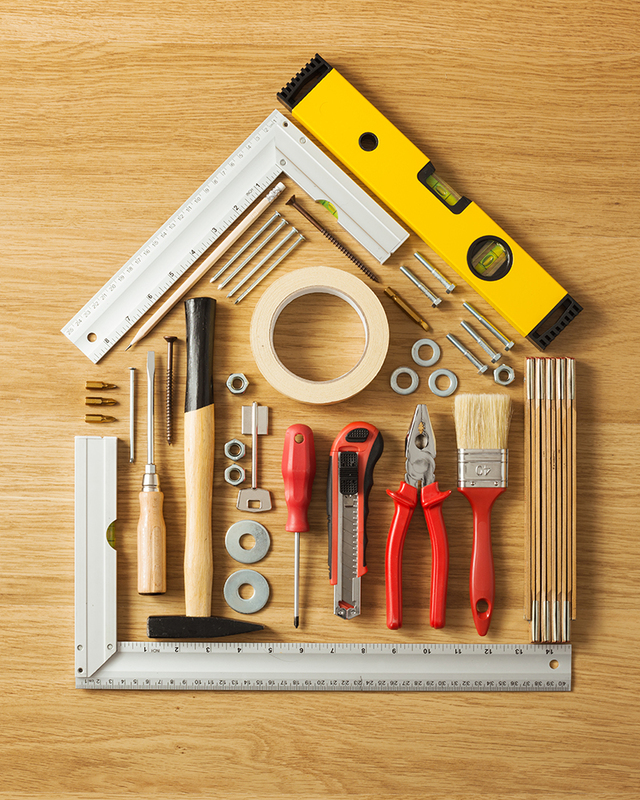 From small fixes to large remodels, One Point Repair is the one to call! 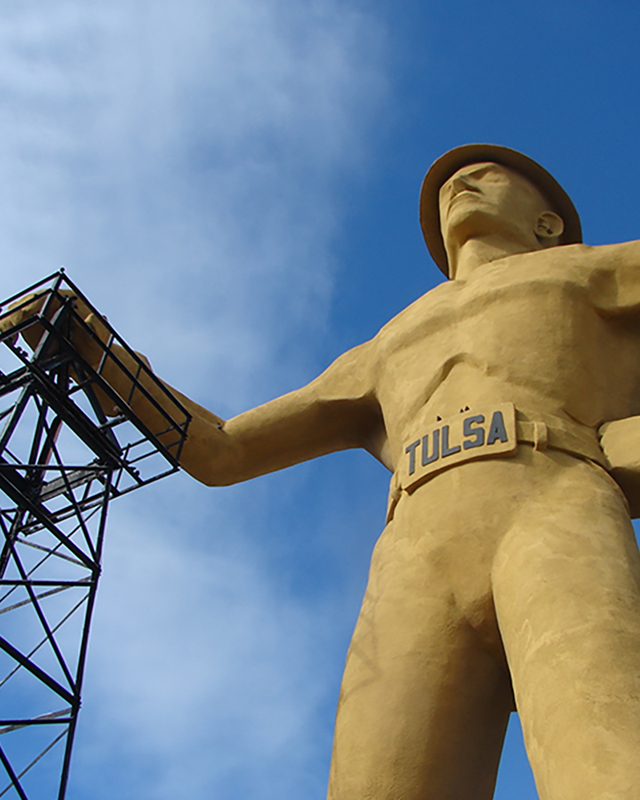 Proudly Serving Tulsa, Oklahoma and Surrounding Areas including Jenks, Owasso, Glenpool, Sapulpa, and Bixby. Our One Point Repair team promises to always be courteous and professional. We will always treat your home or business as if it were our own. We are also committed to educating our clients by promoting awareness and providing proactive solutions to repair and preventative maintenance.